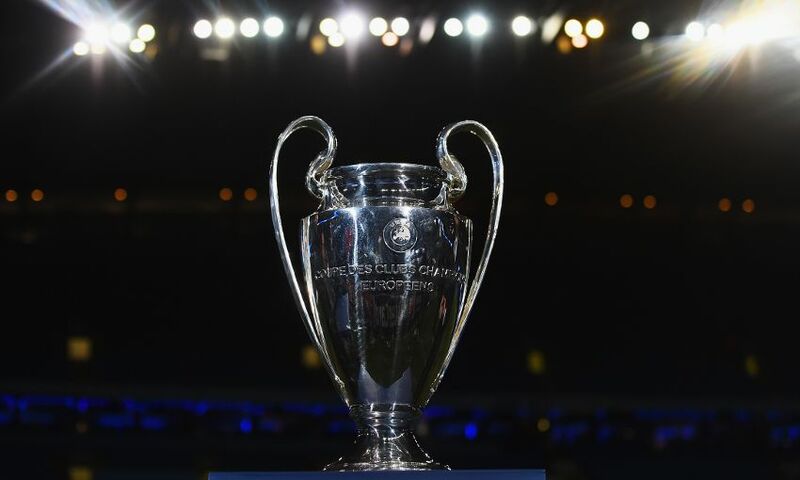 Liverpool FC can confirm that the Champions League final ticket ballot has now taken place and fans will be notified today via email if they have been successful. Due to more than 1,500 additional tickets being made available as a result of initial sales to priory rights holders and hospitality members, fans now have a one-in-three chance of being successful to purchase a ticket. Supporters who are successful in the ballot can purchase their tickets online only from 8.15am BST on Monday May 14 until 8am BST on Tuesday May 15. The full breakdown of the ticket allocation can be viewed here. Full details of the selling process are available here.